Those who understand the importance of probiotics are likely to be on the lookout for the best means of probiotic supplementation. 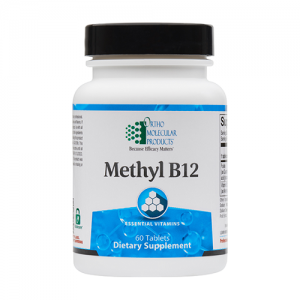 In particular, people want to know that their probiotic supplements are made carefully with natural ingredients, and in dosages which are actually going to be effective within the body. 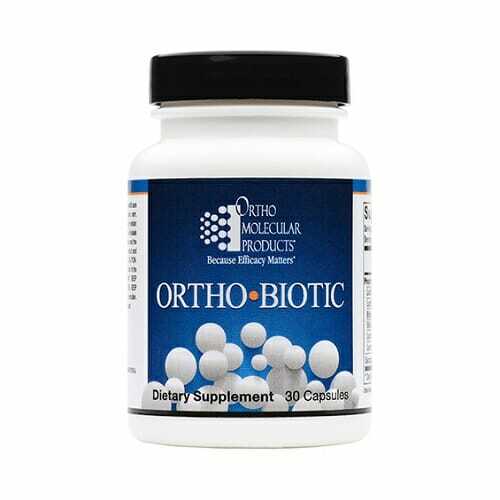 Ortho Biotic from Ortho Molecular Products is designed to bring you all of the very best in probiotic supplementation. 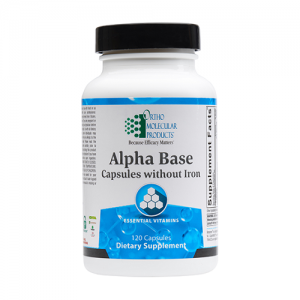 Contains a wide range of probiotic strains – much more so than most supplements on the market. May support digestive health, brain health, a balanced mood, detoxification, and more! Vegetable capsule is made with only safe and natural ingredients. 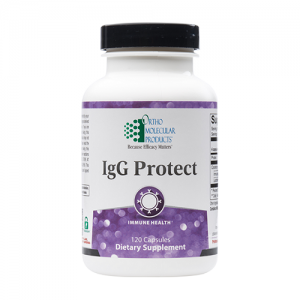 When most people think of probiotics, and probiotic supplementation, they think primarily about gastrointestinal health. While it’s undeniable that a healthy probiotic flora in the gut is essential to proper digestion, it is important not to underestimate the role of probiotics in other bodily systems and functions. For example: did you know that probiotics are good for your brain? A lot of people can’t imagine how certain bacterial strains in the gut could relate to brain health, but they really do! The primary reason for this is that a lot of important signalling occurs between the gut and the brain. This gut-brain connection should be enough to double the importance of probiotics in the estimations of those who used to think they were only effective for digestive health. As if there weren’t already enough good reasons to supplement for probiotics! Ortho Molecular Product Ortho Biotic is an ideal way to achieve exactly that. It’s all due to the lofty standards of care and quality which are rigorously upheld by Ortho-Molecular. Note: Keep container tightly closed. store at room temperature. This product was sealed for your protection. Do not use if outer logoed neck seal or inner-seal is missing or damaged. Caution: This product contains a desiccant. For best results, keep the desiccant in the bottle until all contents are consumed. Do not eat desiccant. This medication has been a life saver for me. I suffer from acid reflux and irritable bowel syndrome & have been having symptoms for 3 years with moderate relief from Protonix & Bentyl. My gynecologist prescribed Ortho Biotic for me and after 3 days I feel like a new person. Less stomach pain & GERD & even sleeping better & not nauseated when I wake up.